Trangđài Glassey-Trầnguyễn was born in GòCông, Việtnam in 1975, and moved to the U.S. in 1994. She is widely celebrated for her outstanding achievements, services, artistry, and scholarship. She graduated as Outstanding Student from two departments, liberal studies and ethnic studies, in 2001, attaining concurrently two other bachelor's degrees in english and child/adolescent studies from California State University, Fullerton (CSUF). In 2004, she earned an M.A. in History and was honored as the CSUF Outstanding Graduate Student, and the Asian Pacific American Islander Outstanding Student, amongst other awards. She won the 2004 18th Annual CSU-wide Research Competition with an entry based on her Vietnamese American Project, "Orange County, Yellow History: An Intimate Encounter with Vietnamese American Lives." 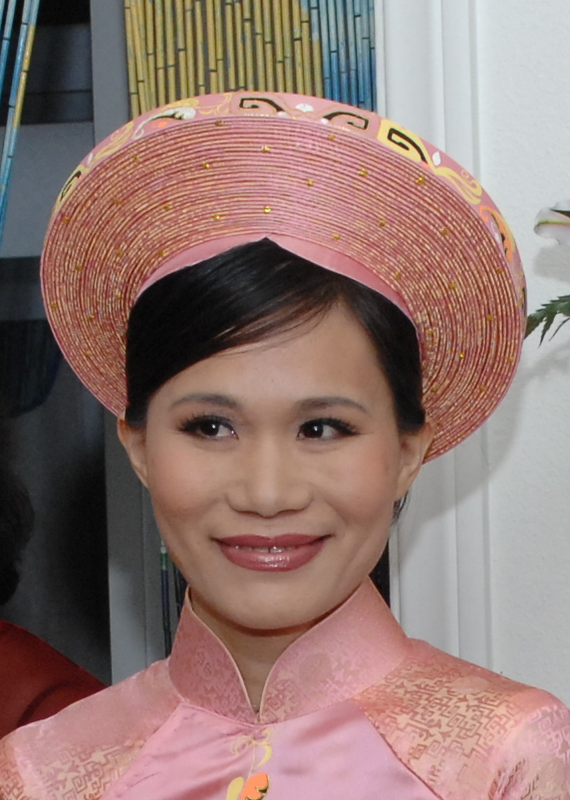 In 2004-2005, Glassey-Trầnguyễn was accorded with an exceptional-ranking Fulbright fellowship to carry out the Vietnamese Stockholm Project "Home in Stockholm: Vietnamese Narratives of Transnationalism," a component of the Vietnamese Diaspora Studies Project which she founded in the 1990s. She received the Graduate Fellowship from Stanford University where she attains a master's in anthropology. She is working towards her Ph.D., and continues multi-lingual research, and critical and creative publications in Asia, America, and Europe. Glassey-Trầnguyễn has authored over 250 syndicated articles, four multi/bi-lingual poetry books, scores of academic publications, and several featured poems in various journals and anthologies. She has volunteered in different capacities, from teaching Vietnamese language school, mentoring for YMCA Anaheim and Americorps OC Chapter, writing stories for SAP-VN, to serving in student leadership (at CSU Fullerton, Stanford, and UC San Diego) and organizing efforts (with the Vietnamese Youth Convention VYC, North American Taiwan Studies Association NATSA, Institute for Leadership Development and Study of Pacific & Asian North American Religions PANA, Helen Zia Fellowship for Social Change, Vietnamese Boat People Commemoration Project, Vietnamese American Youth Alliance, and others).